When it comes to high-quality coffee, the beans will be the most important. Even if you have the most sophisticated machine, this is not a guarantee that you will be able to pull a robust and rich espresso or make any coffee-based drink. 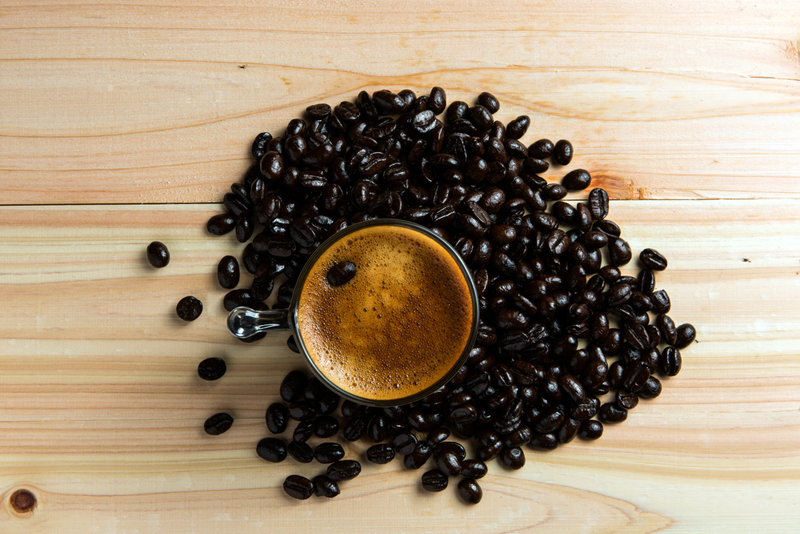 For a more flavorful cup of Joe, you need to spend time in looking for the best espresso beans available in the market. With too many options for espresso beans, a lot of you may end up being overwhelmed. This is one thing that we recognize, and hence, we have written this guide to provide you with quick insights on how to make the right decision. We will also list down five of the alternatives that are sure to provide the best value for your money. It is Versatile: One of the best things about buying espresso beans is that you can use them in more ways than one. You can grind the beans based on the brewing method that you prefer. If you are making an espresso shot, the grind should be fine. For French press, on the other hand, it needs to be coarse. It Stays Fresh Longer: Another good thing about coffee beans is that it has longer shelf life compared to ground coffee. You can keep it longer without worrying that the freshness will be altered. Grind beans only based on how much ground coffee you will need. It is not Prone to Moisture: One of the external factors that can speed up the dilution of minerals in coffee is moisture. Luckily, with whole beans, they are not as prone to moisture, making sure that the flavor and aroma will not be easily lost. Do not freeze the coffee beans. Some might think that it will extend its shelf life, but it actually does more harm than good. Freezing will draw moisture out of the beans, making it easily go stale. It can also result to freezer burn. Keep the beans in an airtight container and keep it in a dark and cool place, such as the cupboard. This will help to prevent damages that can be caused by moisture, heat, light, and air. After opening the packaging of the espresso beans, transfer it in a canister with an airtight seal. Buy coffee beans only based on the amount that you can realistically consume. Avoid buying more than what is necessary. Remember, fresh is always best. It is better to buy frequently than to buy a lot once and keep it for an extended period. Roast Level: A light roast is highly-acidic and has a high content of caffeine since most of the coffee properties are retained. If you want one that will have a well-balanced flavor, on the other hand, look for a medium roast. 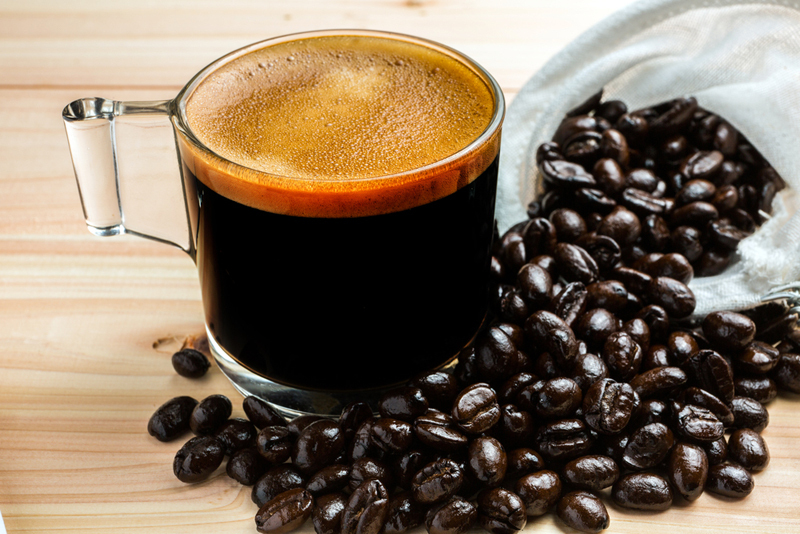 Those who prefer their coffee to be strong, meanwhile, should opt for beans with dark roast. Origin: From the packaging, the manufacturer will state where the beans are from. Some of the most common origins include Central America, South America, Africa, and Indonesia. Look for those that came from the best coffee growing regions in the world, which can provide you with an assurance of superior quality. Processing: Another thing that you should look at is the way the coffee beans have been processed, which will have an impact on the flavor profile of the coffee. Washed coffee beans are bright and sweet. On the other hand, if the coffee is labeled as natural, it is bold. Arabica or Robusta: These are the two general classifications of beans. 75% of coffee in the world are Arabica. They have a more delicate flavor, but growing them can be a bit of a challenge since they are prone to diseases. Robusta beans, meanwhile, are grown at a lower altitude and is more caffeinated. Roast Date: This is one thing that can be difficult if you are buying online. As much as possible, however, look at the date of the roasting and see to it that it has been roasted only recently. If not, there is a high likelihood that the beans are already stale. Packaging: It is important that the beans are well-packaged, especially if they will be delivered right in front of your doorsteps. They should be in vacuum-sealed bags or canisters. This will help to make sure that freshness will be sealed. After opening a bag of coffee beans, transfer it in a sealed container. Aroma: More than the flavor of the espresso beans, research about its aroma as well. In some cases, this will be indicated by the manufacturer. The aroma can be fruity, chocolaty, nutty, smoky, or earthy, among others. In this section, we will recommend five products that you might want to consider, as well as some of the things that can convince you that they are indeed amongst the best you will ever find. 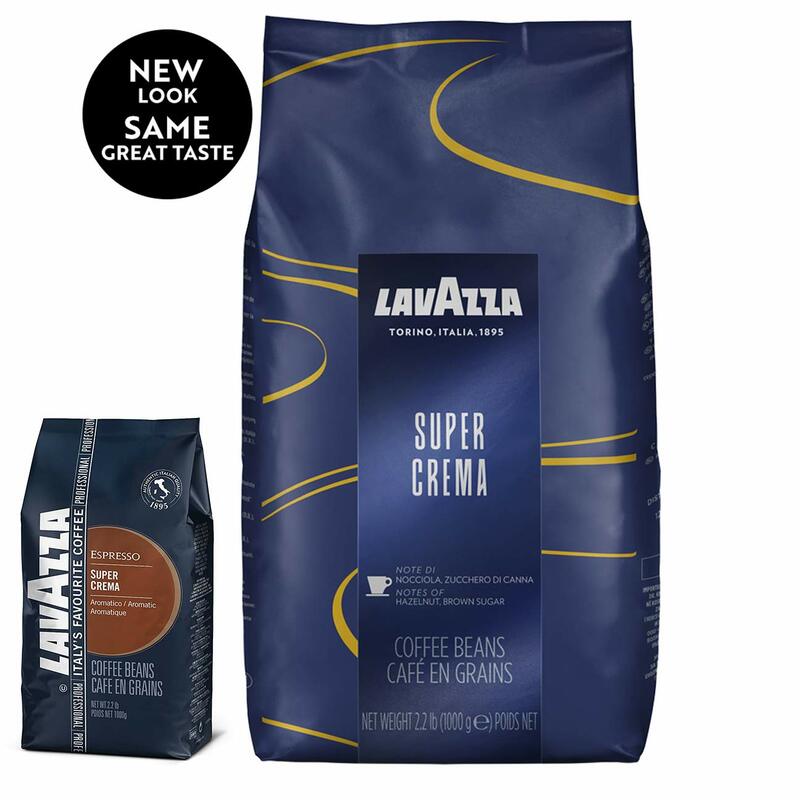 While this product might be more expensive compared to most of the options in the market, it will be a good choice because it is made by Lavazza, which happens to be one of the most reputable coffee brands in the world. Among others, one thing that we liked the most about the espresso beans is that they have a European flavor. This means that it does not have fruit notes. 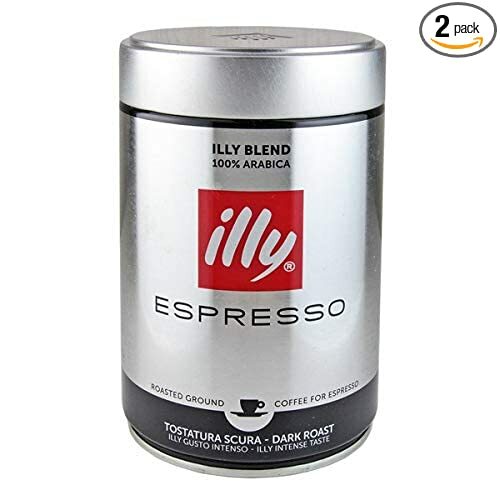 Rather, it has chocolate hints and has a richer flavor, which stays true to the taste of a truly Italian caffeine fix. The roasting process is one more thing that makes this an incredible option. The beans are evenly roasted, which is the reasons why you can expect consistently rich flavor and aroma. The process of roasting also means that it is not oily as against those that have been lightly roasted. In making espresso, one of the most important is the quality of the cream, which will improve the overall taste of your drink. When using these beans, fortunately, you will be able to enjoy velvety cream on the top of your espresso shot. Being made from 100% Arabica beans, you can be confident that the quality of this espresso beans will be second to none. Since they are grown in a region with a favorable climate, this is reflective of superior flavor and aroma. While the coffee has been roasted in the United States, the beans are from Colombia, Sumatra, and Guatemala, which are known as some of the best coffee-growing regions in the world. The coffee has gone through dark roasting. This means that the coffee is quite strong, which is exactly the reason why there are many people who stay away from it. Despite the strength, however, you will be happy that the bitterness is not too much. In terms of sustainability, the company is also a winner. They make sure that the entre process of manufacturing the coffee beans is done in-house. They are attentive to every step of the process. They demonstrate sustainable practices and they also show support to local communities. Indeed, the company is a socially-responsible business. Freshness – this is one of the most important for espresso beans to deliver superior quality. This is exactly what you can expect from this product. The company utilizes an innovative slow roasting process to ensure consistent flavor in every bean that goes inside the pack. This is a heavy dark roast, which is why it may not necessarily be everyone’s cup of coffee. It has a rich and full-bodied flavor, which some people may find to be too bitter. Aside from being used for espresso, the beans will also make a good choice for iced coffee. When it comes to flavor, you can expect a good kind of complexity. Its flavor will remind you of smoky molasses and cocoa powder. It has a toasty aroma. It is perfect for a dark and strong brew, which some people may not appreciate. Lastly, it is also worth noting that the beans are from the regions of India and America. They have medium acidity. 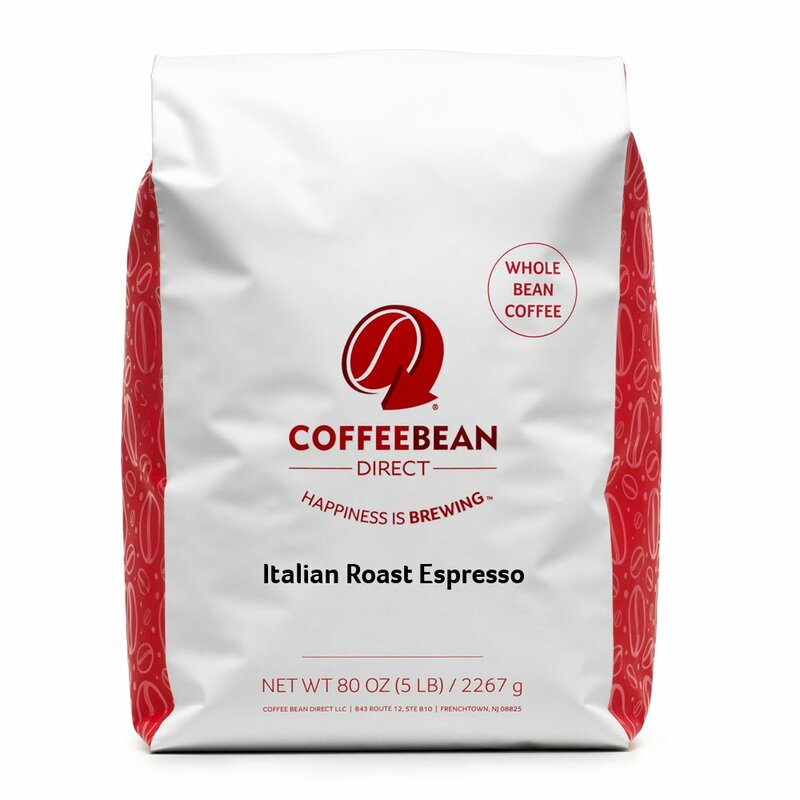 If there is one thing that makes this a great choice for the best espresso beans, it would be the fact that it is 100% organic. This means that there are no chemicals and additives that are used in the production of the beans, making it as pure as coffee can be. 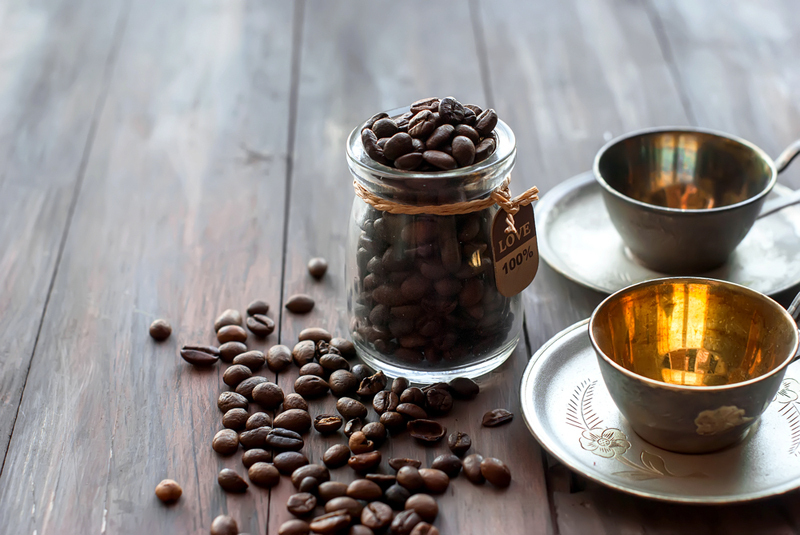 To ensure the best taste in every cup, the manufacturer sources their beans only from the best regions in the world – Africa, Indonesia, Central America, and South America. The manufacturer also claims that these beans were from 3,000 feet above sea level, providing a favorable growing condition. Because they are in the form of whole beans, you can enjoy the freedom to choose different brewing methods depending on the grinds. If you want to make an espresso shot, use fine grind. For French Press, on the other hand, choose coarse grind. Meanwhile, for drip coffee, medium grind will work best. Lastly, when it comes to aroma, expect that your coffee will be silky and complex. It will remind you of cocoa and wild berry. One thing that makes this different from the four products that we have mentioned above is the fact that it is in a pre-ground form and not whole beans. While this can be good in terms of speed and convenience, it is not as versatile. You cannot use it for other brewing methods that require a different level of fineness or coarseness. This is a dark roast coffee with fine grinds, which is exactly the reason why this will make a good choice for an espresso. You do not need to have an expensive machine. You can use this ground coffee to make espresso using a Moka pot and a stove. 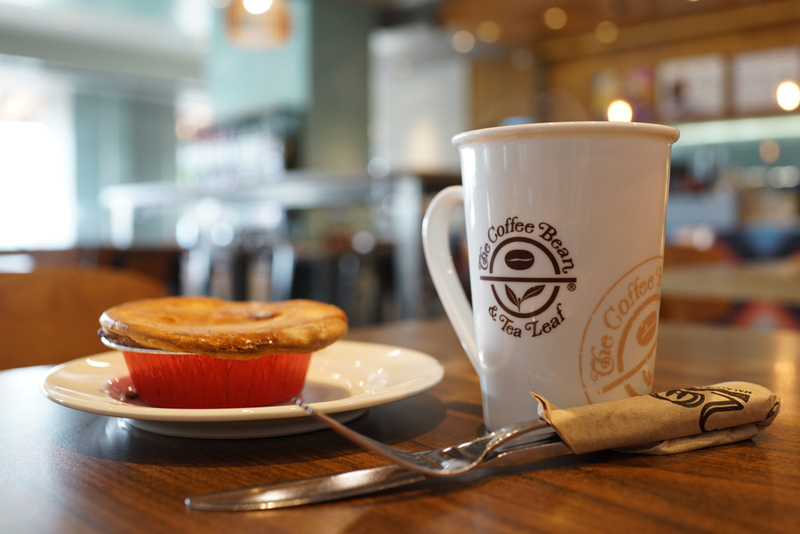 It should also be noted that the coffee is made using 100% Arabica beans. Compared to Robusta, these beans are grown at a higher elevation. A colder climate is favorable for coffee beans, contributing to its optimal flavor. Lastly, it is also a good thing that the coffee has been air-cooled and packaged in an environment that is pressurized. This prevents the coffee from being stale, making sure that the flavor and aroma will not be able to escape. What should you choose for the best coffee beans? 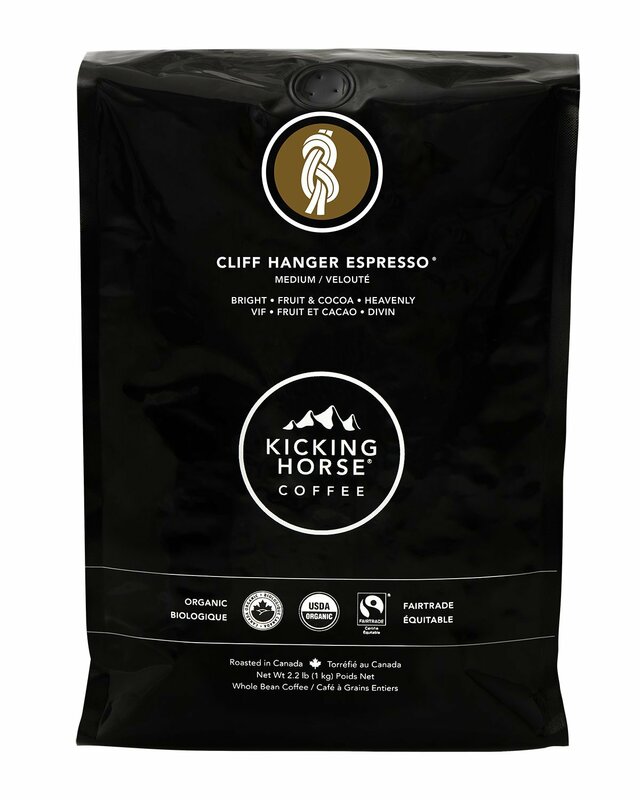 In my humble opinion, Kicking Horse Coffee, Cliff Hanger Espresso stands out above the competition. It is a 100% organic coffee, which means that it is free from any toxic chemical. 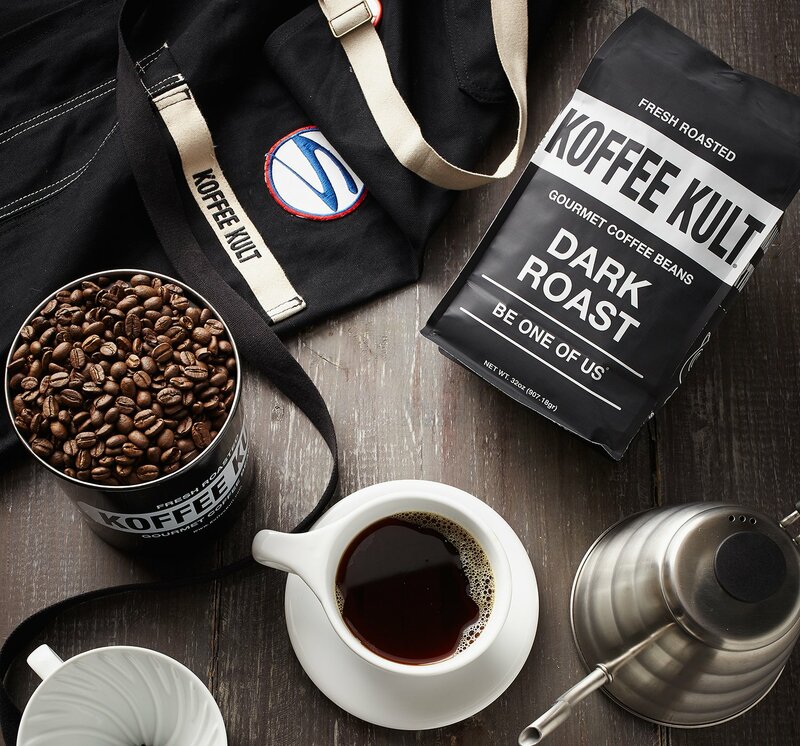 It has a rich flavor and aroma, perfect for those who are looking for a strong coffee.